Description: Acre of true Heaven. In the rear corner of Collins Grove better than a Cul de Sac. 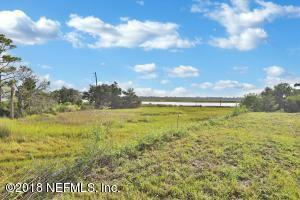 This perfect site is ready for your dream home and trust me, you cannot overbuild the neighborhood! 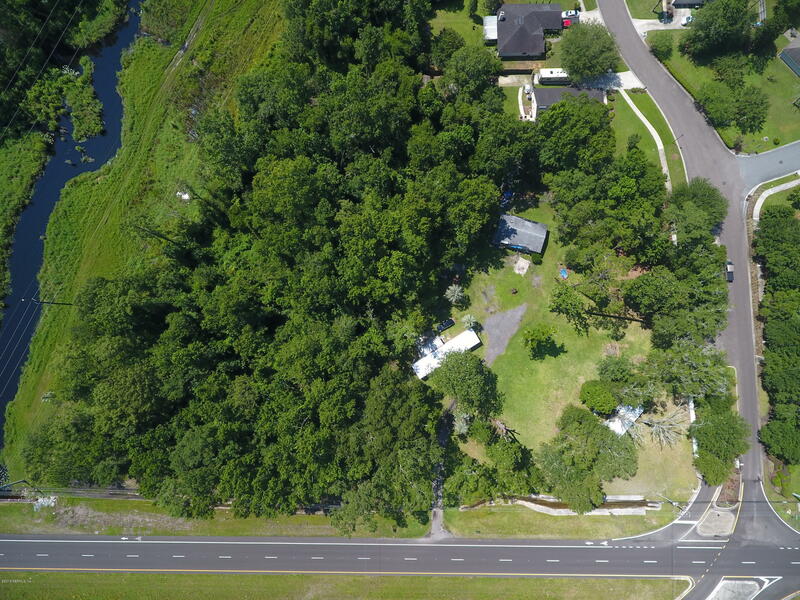 1 Acre beautiful preserve to water view lot in prestigious Deerwood Country Club! The possibilities are endless, bring your own custom builder and start building your dream with on one of the very few remaining lots. Excellent location, and close to everything from the beach to the Town Center for all the entertainment you could ask for! Minimum 3,000 sq ft home is required. Description: High and Dry, great for infill development. 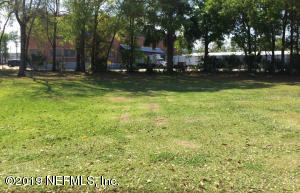 Prime location close to downtown and major highways. Description: Want plenty of space to stretch out your legs? Have ATV's or looking to build homes? Spacious 18.27 Acres off US-301. 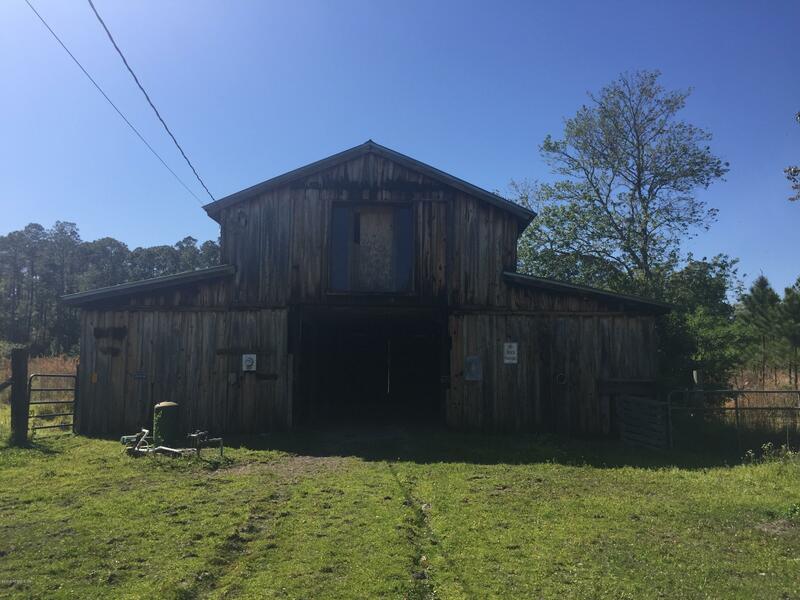 The property has a beautiful lake and a barn with living space on the second story of the barn. Living space needs 100% remodel if going to be used. 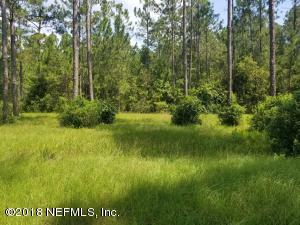 Description: Estate lot in Pablo Creek reserve. 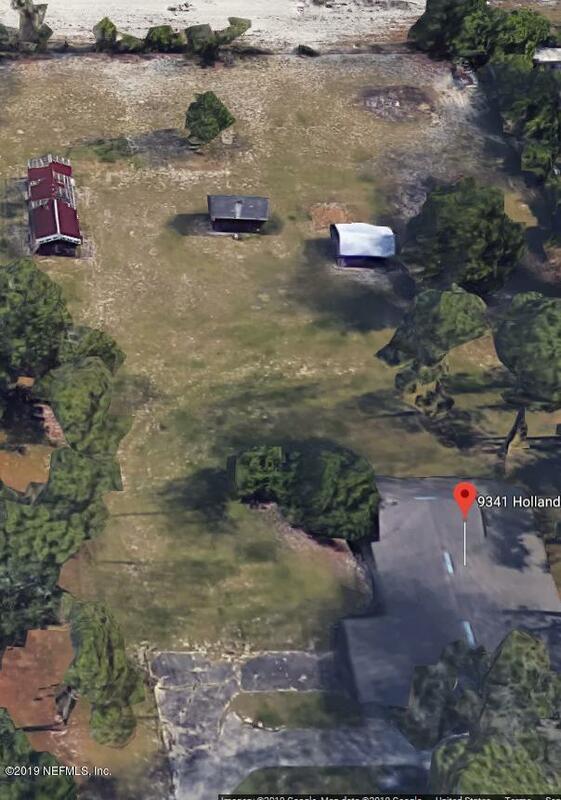 Note: Minimum 4000 sqf house required per HOE rules for this size estate lot. Lot size: approx 150 ft (front or back) x 227 deep. 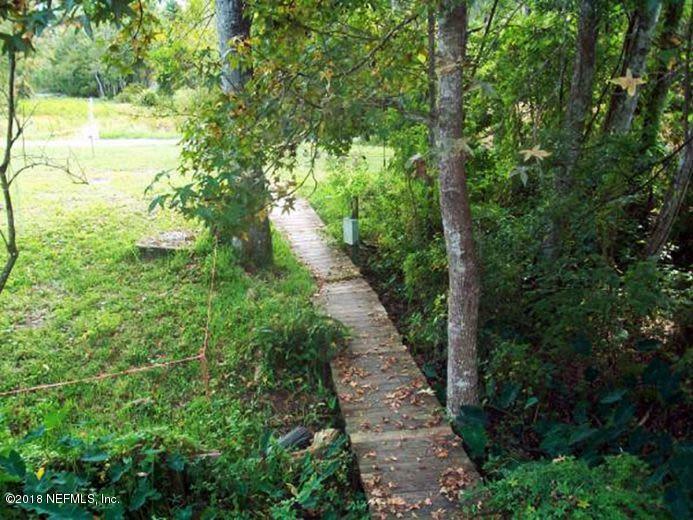 Description: This unique 2.39 acre property is bordered on 3 sides by water. 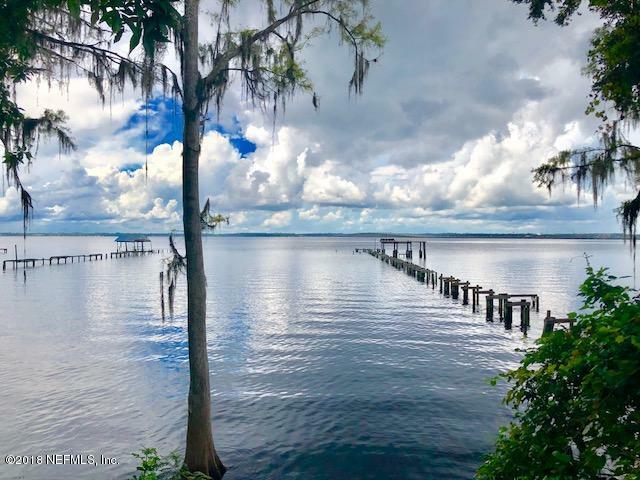 With 90+/- feet on the St. Johns River to the west, 522 feet +/- on navigable Sandy Branch Creek to the south and 300+ feet on Lake Kennedy, a man-made lake to the east, the opportunity exists to create two 1 acre +/- lots with access to the St. Johns River. 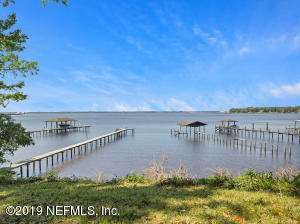 In addition to a newer dock on the St. Johns River, a covered boat slip provides river-access via the deep-water creek. 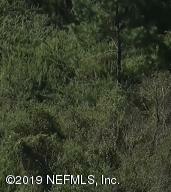 The existing home sits on a high bluff (no flooding) and while it is livable, is being sold as-is. 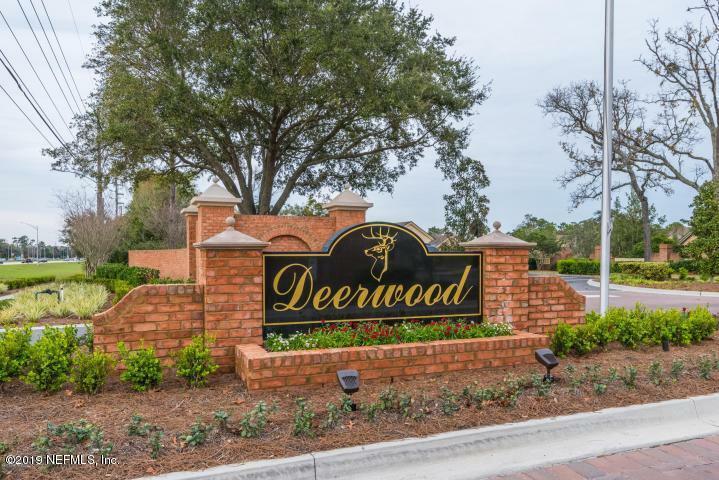 The value is in the land with its canopy of towering centuries-old oak trees and surrounded by newer million dollar- plus homes. Located just north of I-295 in Mandarin, it is convenient to local eateries/shopping, downtown, Orange Park and N.A.S. Description: Tired of city life and dealing with all the drama that goes with living in the city?? 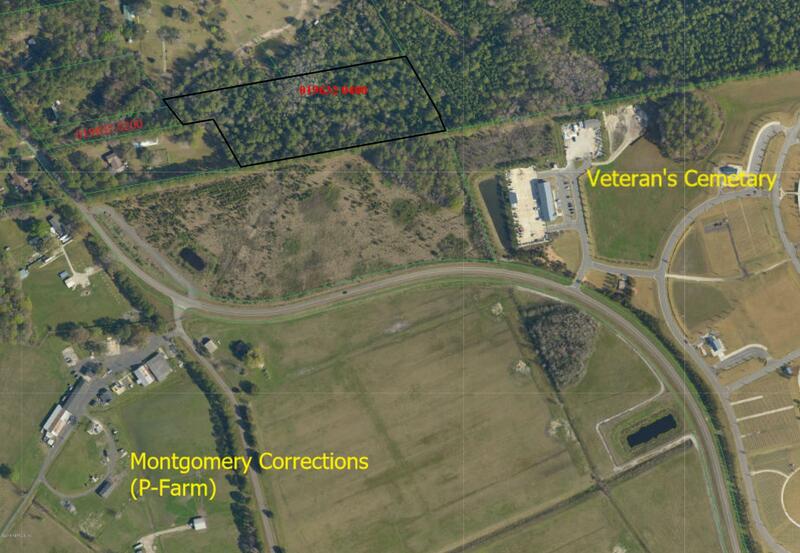 Then this Exclusive, Gated Equestrian Community offering peaceful country living is for you. 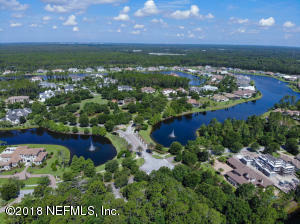 This community offers bridle trails ,recreational areas, nature preserves, lakes, bridge trails, canoe launch, dock, equestrian area, picnic areas, playground and much more. 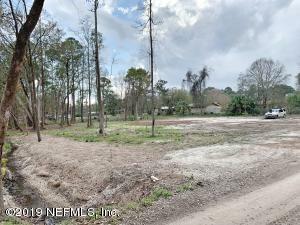 Over 1 acre of cleared land on a cul de sac, ready to build your dream home. Bring your own builder. Seller is motivated. Buyer to verify HOA fees. Description: Price reduction! Seller says get them sold! All reasonable offers considered. One of 3 adjoining lots, each listed for $30,000. Combined with MLS 973095. Each Lot is approximately a Quarter Acre. 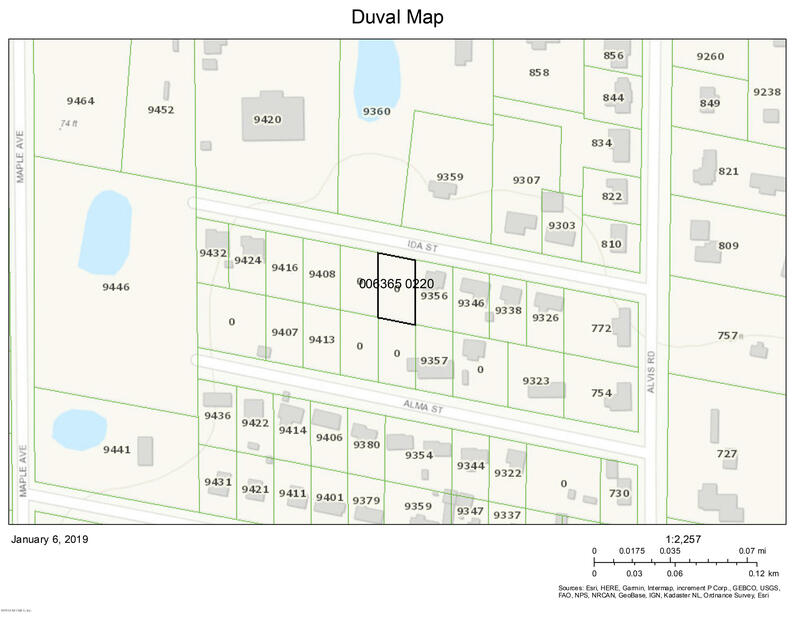 Zoned for Single Family Homes, no mobile homes allowed. 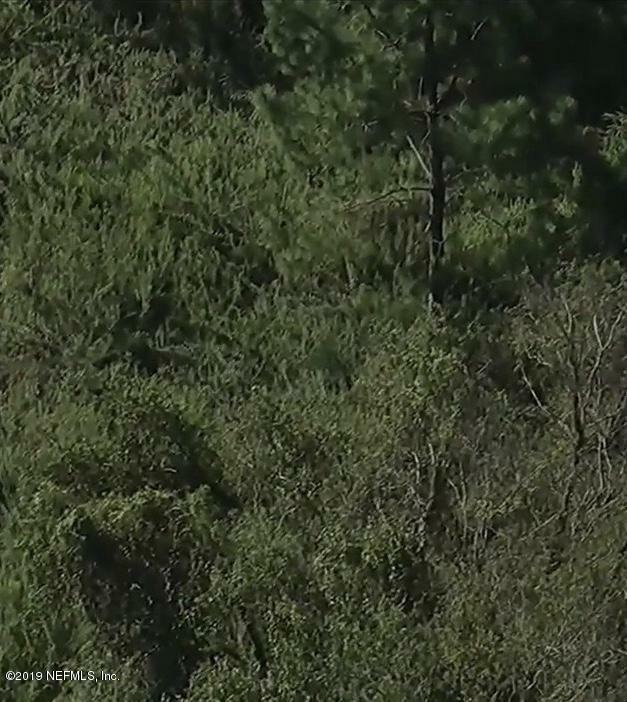 Lots have never been developed, Septic and utilities to be factored in when building. Quiet established neighborhood convenient to Interstates. Description: Seller says get them sold! All reasonable offers considered. One of 3 adjoining lots, each listed for $30,000. Combined with MLS 973095. Each Lot is approximately a Quarter Acre. Zoned for Single Family Homes, no mobile homes allowed. Lots have never been developed, Septic and utilities to be factored in when building. Quiet established neighborhood convenient to Interstates. Description: Seller says get them sold! All reasonable offers considered. 3 adjoining lots, each listed for $30,000, $90,000 as a package. See MLS 973091, 973093, 973094. Buy 2 or more lots, they will be $25,000 each. 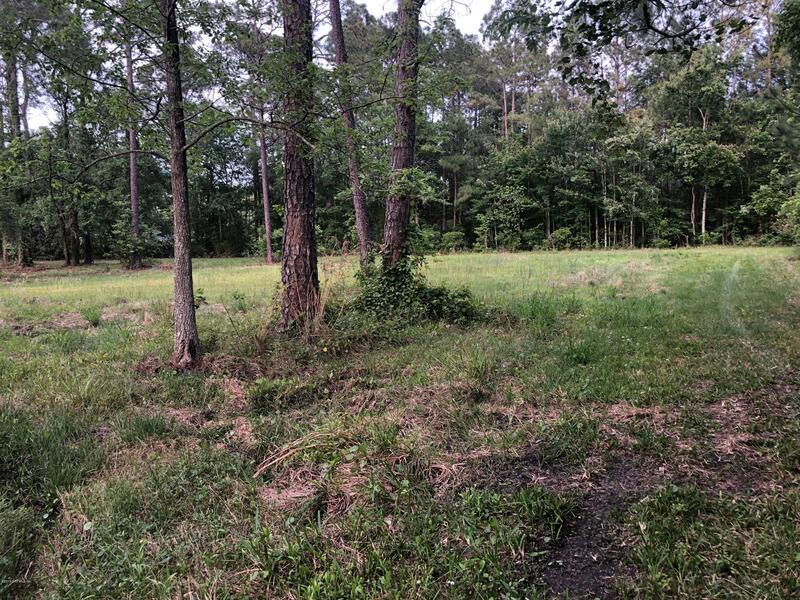 Each Lot is approximately a Quarter Acre (0.74 ac total). 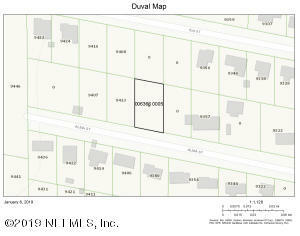 Zoned for Single Family Homes, no mobile homes allowed. Lots have never been developed, Septic and utilities to be factored in when building. Quiet established neighborhood convenient to Interstates. 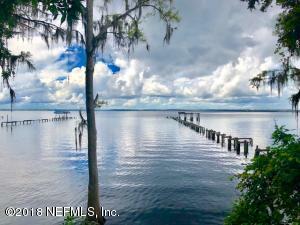 Description: Build your dream home on one of the last remaining Waterfront Estate Lots. Just over an acre with a minimum build of 5,000 sq ft required, but can easily support an 8,000 sq ft home with plenty of yard to spare. Beautiful central park with outdoor facilities and a splash park/playground for the kids. Beautifully landscaped grounds everywhere with plenty of walking trails all around the community. 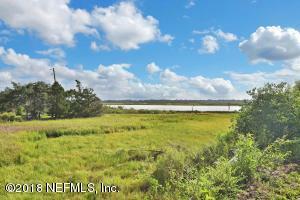 Just minutes to the beach, Mayo Clinic, Town Center just to name a few. Jacksonville living at it's finest. Be sure to check out listing video. Description: This location is perfect! 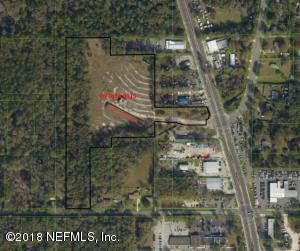 3.6 acre ready to build commercial parcel Directly adjacent to Cold Creek subdivision and sits on the well-transited Normandy Blvd. 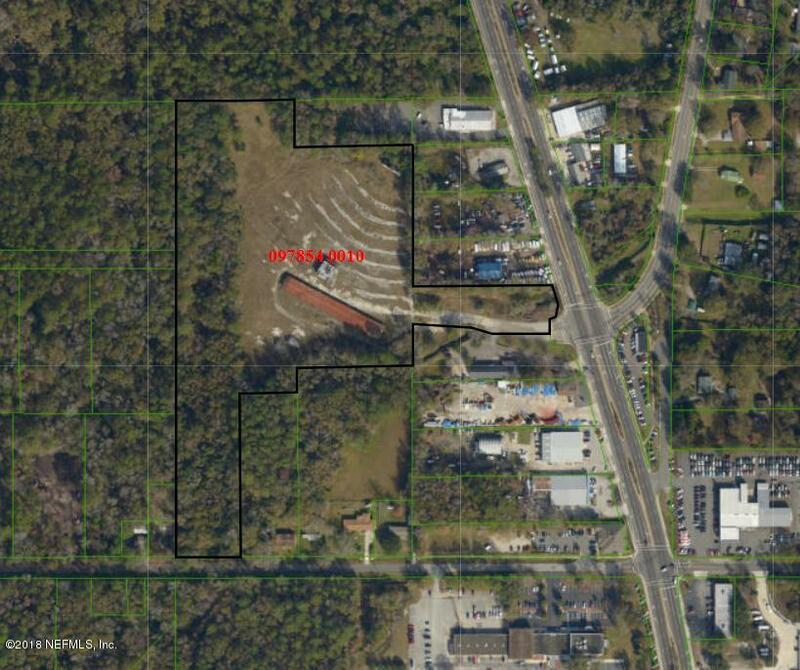 Zoning is PUD with commercial designation. Many potential applications. Like a new subdivision, 30-40 unit apartment complex, office condos; Office; Retail; Multi-Family; Mini Warehouse; Hotel/Motel; Mobile Home Park; Business; Investment; Commercial; Business Park; Net Lease; Bed & Breakfast strip mall; gas station; grocery store or many other retail application.Currently has 3 mobile homes on property generating revenue, This property is perfect to sit on, collect rent, while deciding the best use or to waiting for a Large commercial buyer or Commercial tenant. This property is being sold occupied Do Not Disturb Occupant. 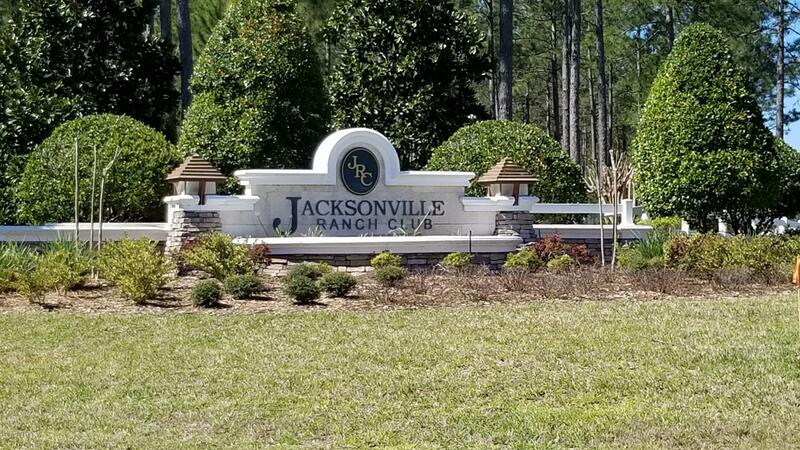 Description: Bring your dreams, Build your future on this beautiful 3.31 acre lot in Jacksonville Ranch Club. 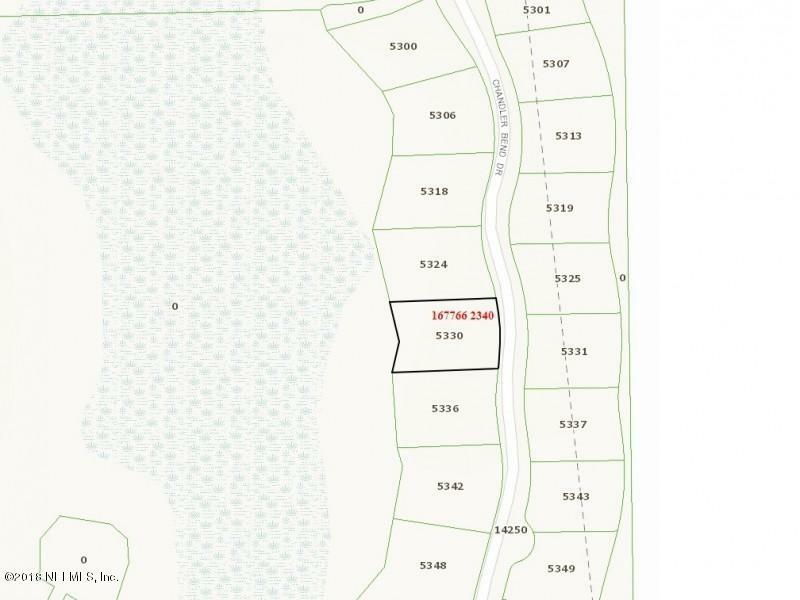 Lot is located on a quiet cul-de-sac near the bridal trial access within this equestrian friendly community. 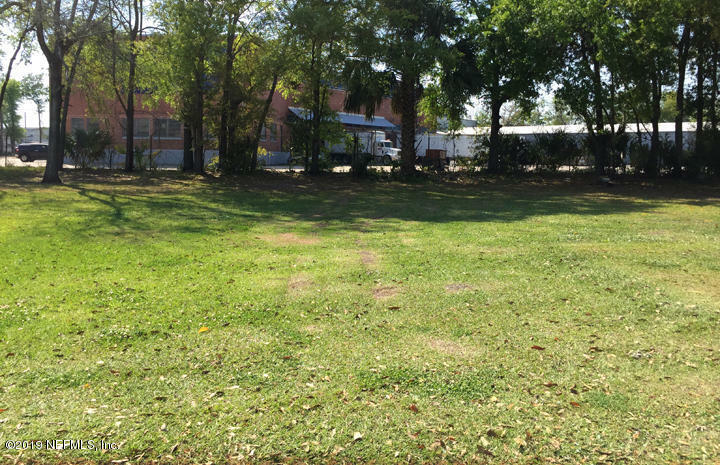 RV Storage Lot, a Playground with a Community Pavilion, a Dock to launch your kayak/canoe from and Cooking Grills all add to the appeal of the JRC lifestyle. This is the perfect opportunity to make your dreams a reality! Description: Opportunity of a lifetime in Jacksonville Ranch Club to buy, build and sell. Owner is selling 3 lots for the price of 1. Lot 60, 61 and 62 are a total of 3.66 acres with 1.84 buildable area. 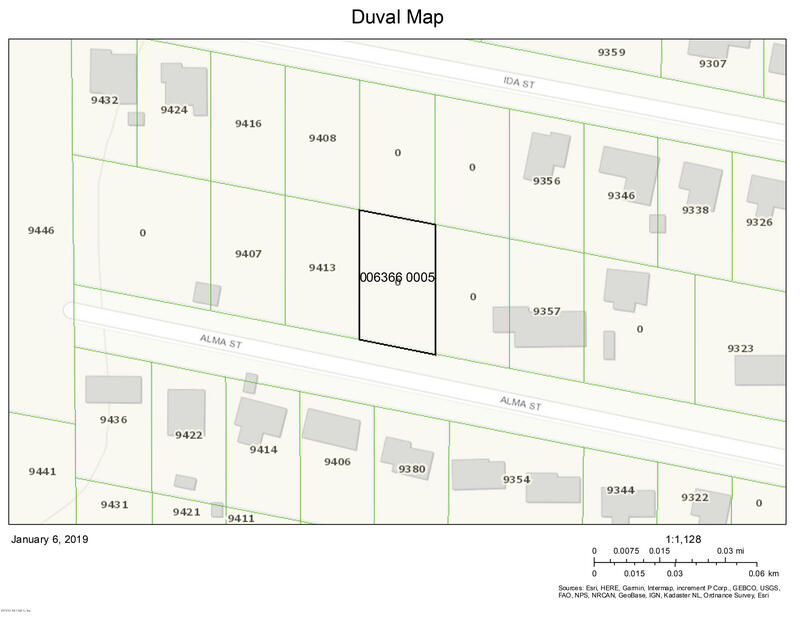 Each are adjacent to each other, have their own address and parcel number (and HOA fee) but are being sold for one price. 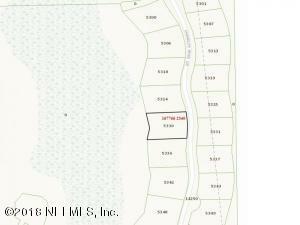 Lots are not within the Community Gate as these three lots have their own entrance ''Ranchview Drive''. Priced to sell! Description: Looking to build? 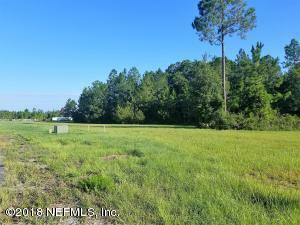 This 3.32 acre parcel is the perfect spot! Property has been cleared with few trees along with a septic tank/drain field and power pole. 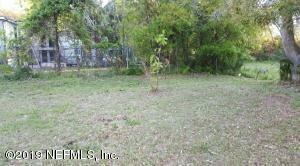 Property also has a 29.8x21.8 concrete slab ready for a detached garage. Description: Vacant lot available for sale. Being sold as-is. 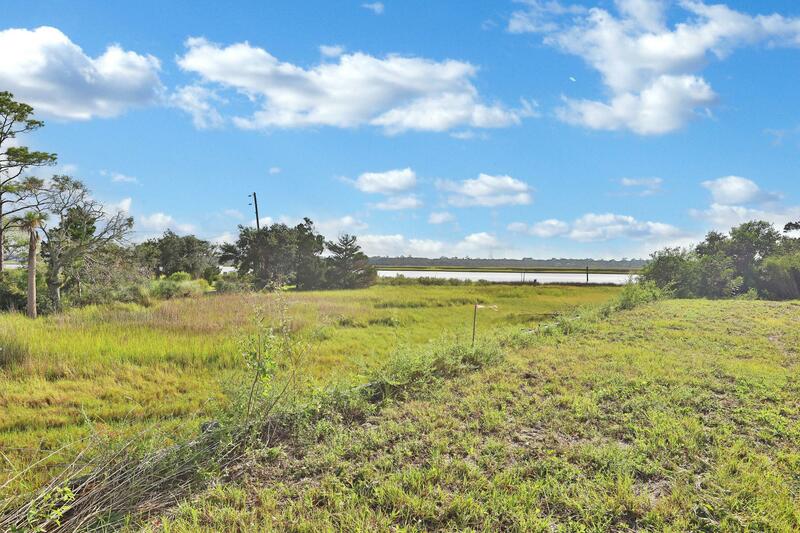 Description: Just when you thought there was no more vacant land in Isle of Palms, here awaits your opportunity for any of 9 waterview and waterfront properties at Palm Island! 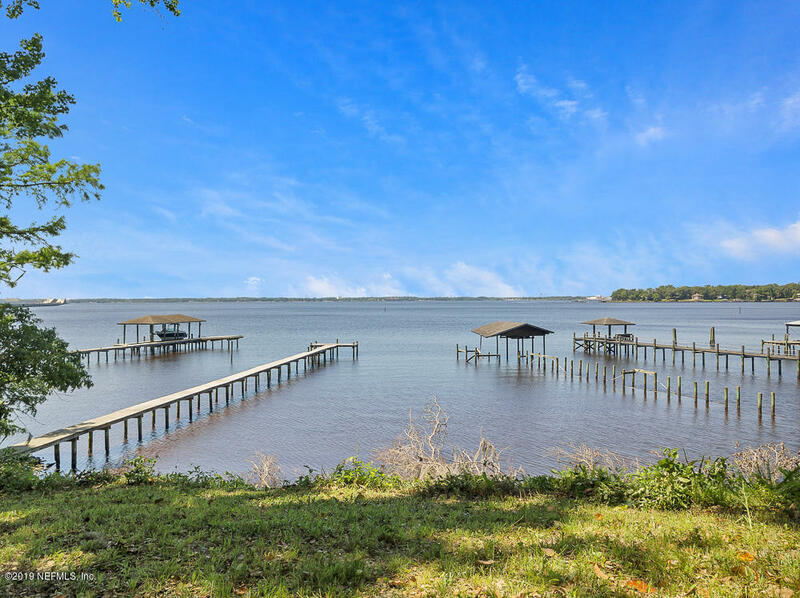 Be one of the first to reserve your slice of heaven in the newest, family friendly, waterfront neighborhoods in the Jacksonville area. This listing is for Lot 14 in particular. 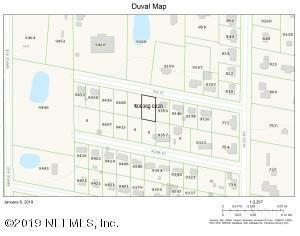 Buildable area is 7,074 sq ft. See plat map for details. 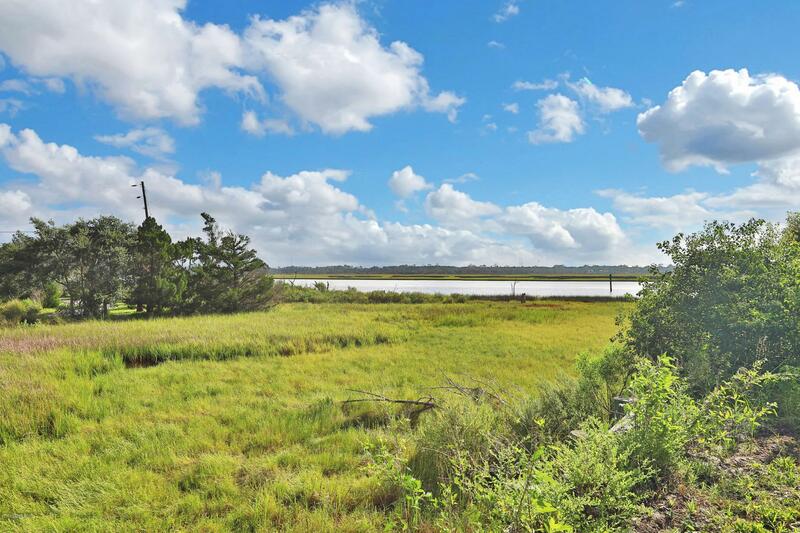 Description: Just when you thought there was no more vacant land in Isle of Palms, here awaits your opportunity for any of 9 waterview and waterfront properties at Palm Island! 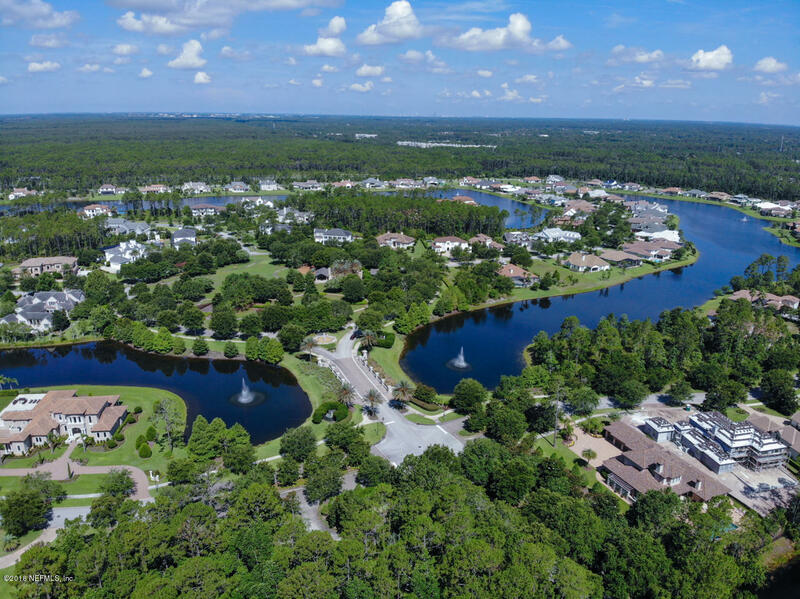 Be one of the first to reserve your slice of heaven in the newest, family friendly, waterfront neighborhoods in the Jacksonville area. This listing is for Lot 15 in particular. 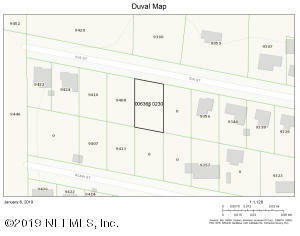 Buildable area is 5,186 sq ft. See plat map for details. 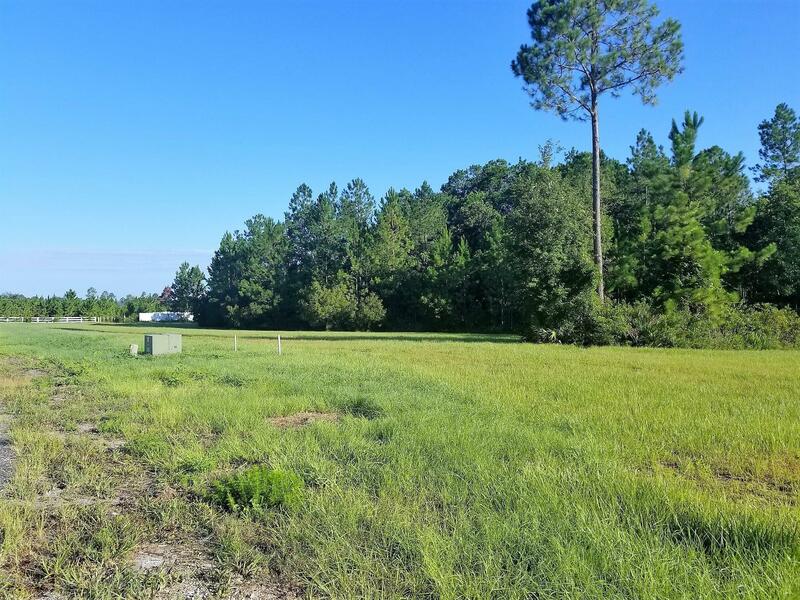 Description: This is a fantastic opportunity to own a prime parcel of land right in the heart of Jacksonville! Residential Zoned RLD-60, build your home or hold this property as a long-term investment. 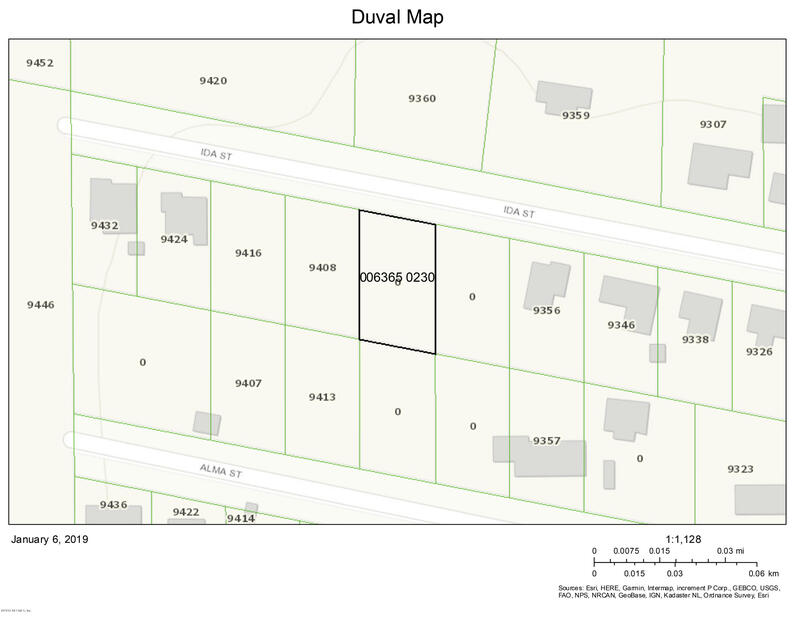 You cannot make new land, especially located in this area of Duval County! 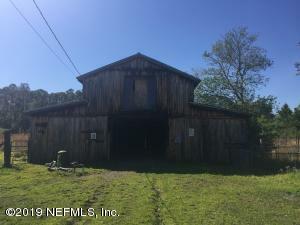 Located on a quiet, one-way dirt road just off of Anniston Rd., this is a great spot to get away from the hustle & bustle, and to get right back into it with immediate highway and major road access! Beach Blvd. and Atlantic Blvd. are a left and a right turn away! Get to Jax, Atlantic, Neptune & Ponte Vedra Beaches or to Downtown, San Marco and Riverside areas in no time! You are also moments away from I-295 and I-95 and can immediately be on the interstates headed towards the destination of your choosing! Act fast on this one!